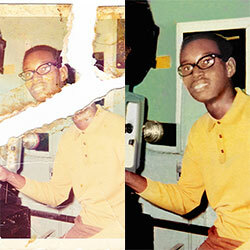 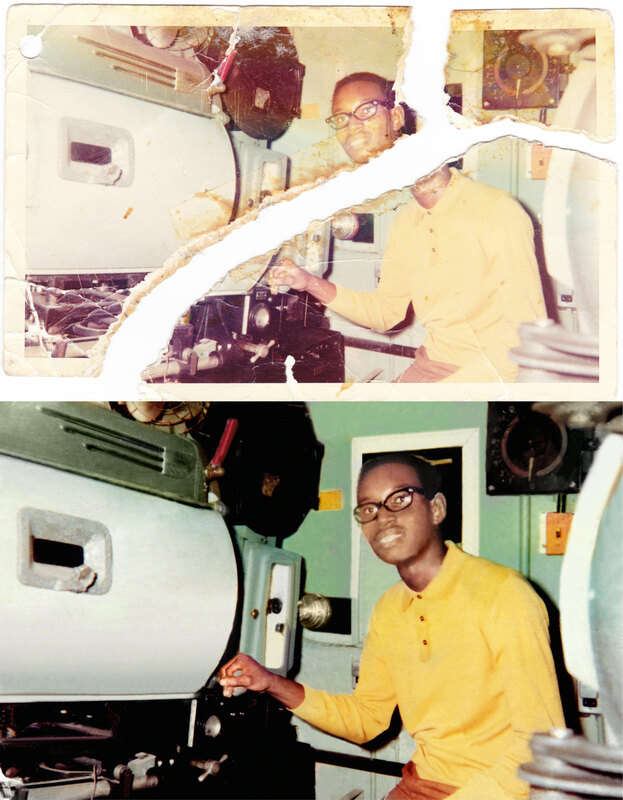 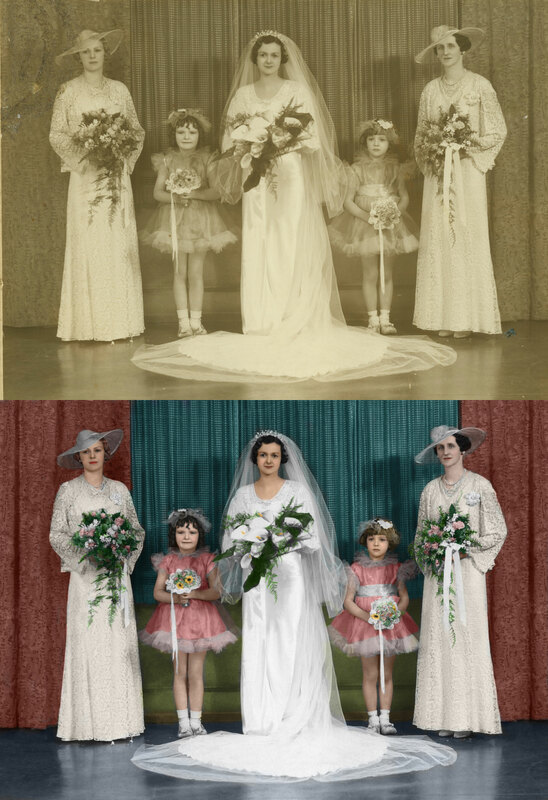 We'll digitalize, restore, and colorize it. 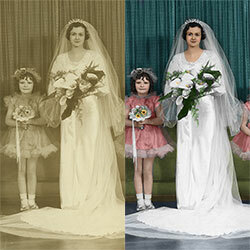 Get the best colorization possible. 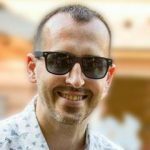 Apps and amateurs can't compete with our experts. 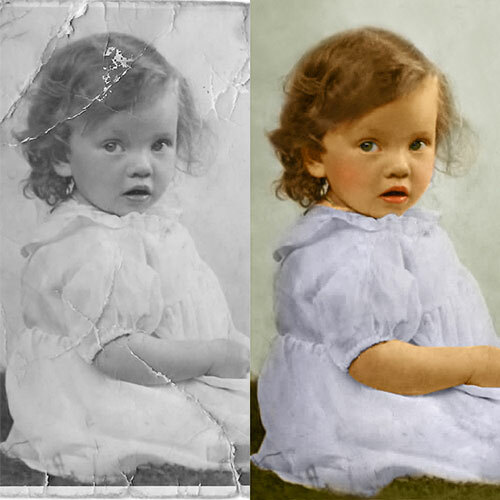 Get your colorized photos in only 7 days. 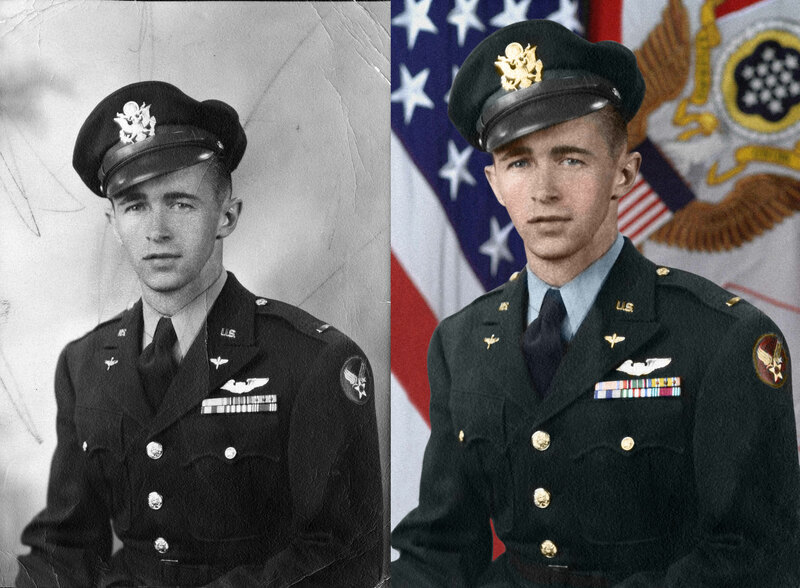 My grandfather's WWII photo looks really, really good! 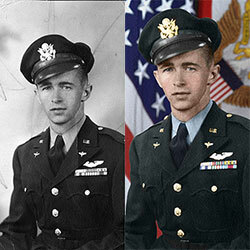 It looks as if he was a young soldier today, wearing an old uniform.